Proud Mary, Help Me Mary, Along Comes Mary, Tough Mary, Mary in the Morning, Mary Don’t You Weep, Crazy Mary, Now Mary, The Wind Cries Mary… This Mary is a real character. Anything anyone else can do, former cover band, now original outfit The Hollow Majors can do better. ‘Mary Jane’ is their new single. Workers Club, Geelong – July 27. 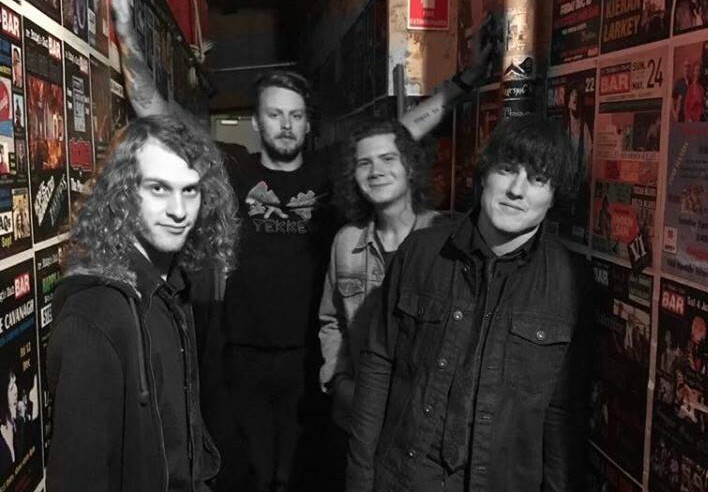 They will be joined by local act Trick Gypsy and Ballarat outfit Sound Mountain.